Your body stays with you all your life, supporting you in all your endeavours and taking the heat for all your unhealthy habits. Though most people are more conscious about their health and well-being today, there are few who are still oblivious to the knowledge of basic nutrition or for that matter even understanding the signals your bodies give from time to time. Basic healthcare comprises of three factors – good food, clean water and sound sleep. Out of these, drinking enough water is by far the easiest, yet the most neglected aspect in our lives. As India has some of the best water purifiers, water quality is not a concern for most urban homes. What is a ubiquitous problem, however, is the fact that nobody drinks enough water everyday. Read on to learn the 6 most common signs your bodies give to show us that you are not drinking enough water. Shortage of water causes a shortage of saliva in the mouth as water is what saliva is (mostly) made of. This creates a favourable environment for bacteria to thrive in, which in turn gives you that nasty smell. Drink adequate water to eradicate this problem. Water is an important constituent of our body and you need to keep drinking adequate quantity every day. When you don’t, your cells shrink and blood thickens, leading to less oxygen reaching our brains. When that happens, you start feeling sluggish. If you have been constantly feeling exhausted, you may be dehydrated. Exercise dehydrates the body. Furthermore, water is needed for digestion and breakdown of fat stored in the body. Water also keeps you full for longer, replacing some portion of the food that you consume. So, if you’re not drinking enough water, you are sabotaging your efforts at weight loss. If you have been noticing that lotions aren’t really preventing your skin from drying up, then you need to start drinking more water. It is water that nourishes the skin from the inside. The dewy skin that you see on your favourite model is not just makeup. She is making it a point to drink enough water day in and day out. This one is a dead giveaway. The moment you find your urine turning shades darker than pale yellow, start gulping down a glass or two of water every hour or so. Ignoring the importance of drinking enough water on a daily basis may lead to more severe health issues down the lane. 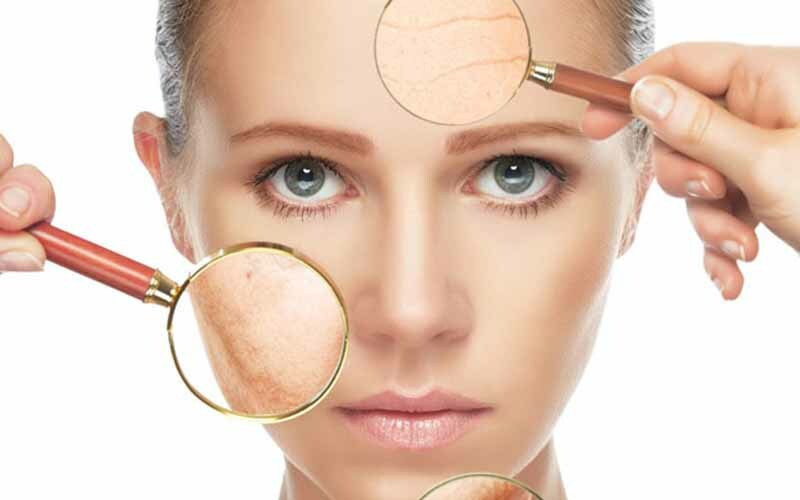 Most of the people dread the day when they see signs of premature ageing of skin. They wage war by stocking up on all the anti-ageing products they can find. Yet the most potent weapon against old, wrinkly skin is water. So, don’t just slather on those expensive tubes of cream. Drink as much water as you can to keep your skin healthy. Check if your body shows any of these symptoms and if yes make sure that you start drinking enough water from today to keep yourself hydrated.